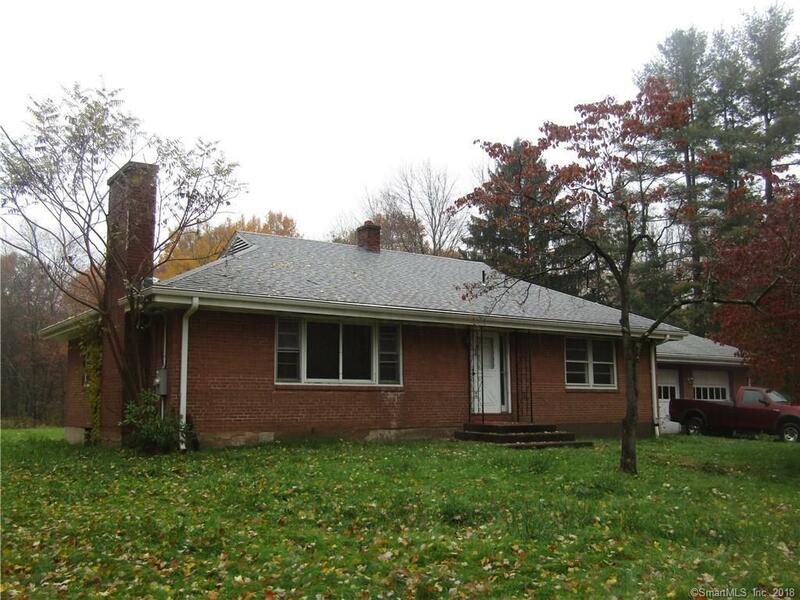 Brick ranch located on private large lot. Large fireplaced living room. 2 car attached garage. Enclosed porch area. Great location.